Light, twirling and curious, the most Parisian of Parisians is always on the move. The perfume speaks to the imagination and hers is boundless. Before setting off, our Parisian globetrotter calls Thierry Wasser to ask him to create a new scented Dress for her capable of transporting her wherever she wants to go. 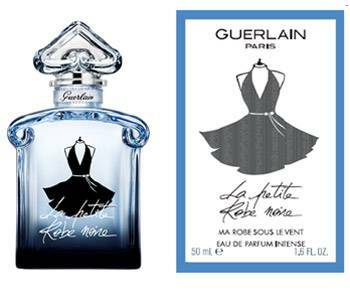 A perfumer explorer, Thierry creates for her a dress as blue as the planet, embroidered with gourmand and addictive notes.